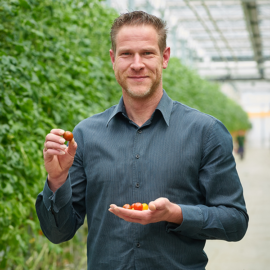 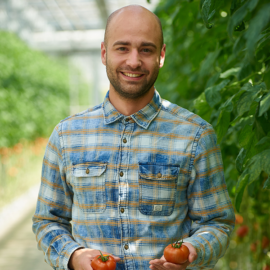 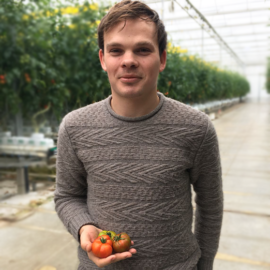 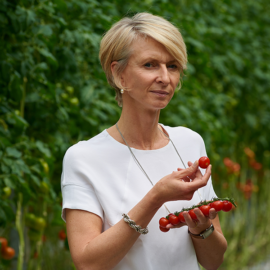 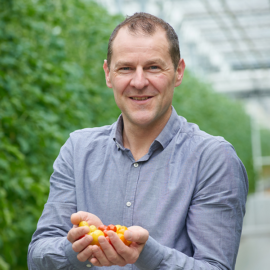 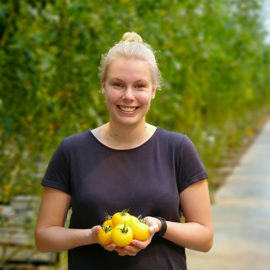 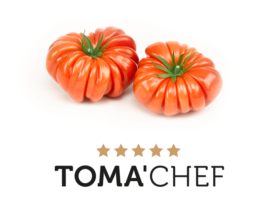 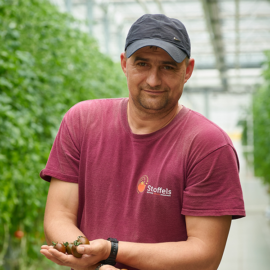 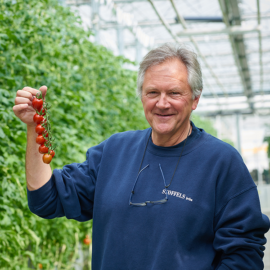 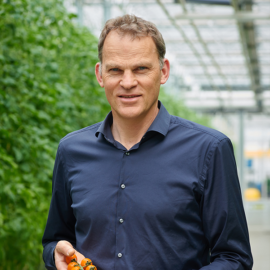 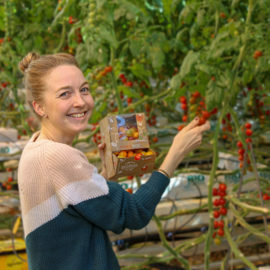 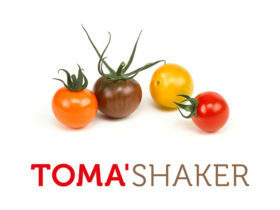 Together with its passionate team of staff, Stoffels Tomaten grows, packs and sells all varieties of tomatoes, all of which are of impeccable quality and produced according to environmentally friendly processes, in response to the current trend towards healthy and convenient food. 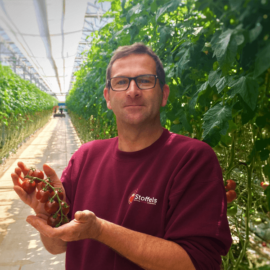 Sustainability is always “a work in progress” and as a producer we like to take responsibility for bringing an ecologically sound total product to the consumer. 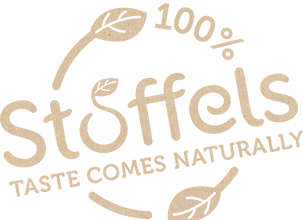 We aim for 100% flavour, 100% natural, 100% Stoffels! 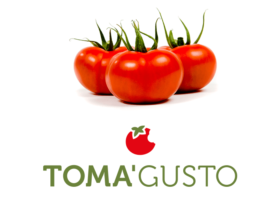 Taste is everything! 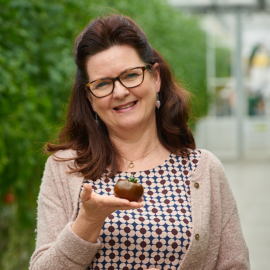 Ensuring that products have a delicious taste is the best way of boosting repeat purchases. 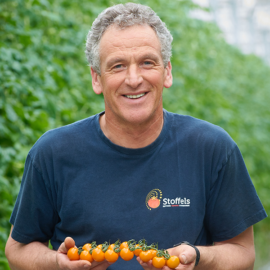 This is why the Stoffels taste team is constantly looking for new varieties in order to create unique assortments. 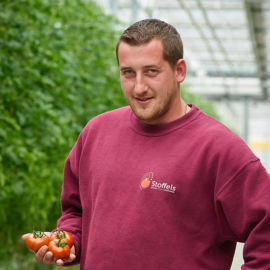 Our mission at Stoffels is to provide our clients and partners inspiration thanks to our valuable innovations. 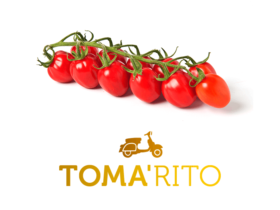 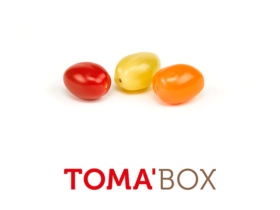 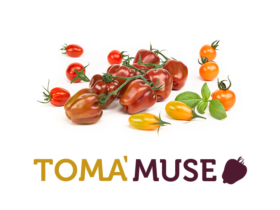 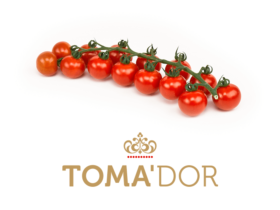 Not only do we seek originality in our choice of new varieties of tomato, but also in the creation of new packaging and marketing concepts. 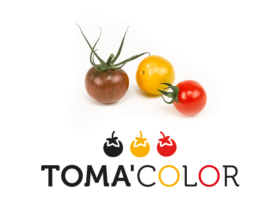 End products must be of impeccable quality. 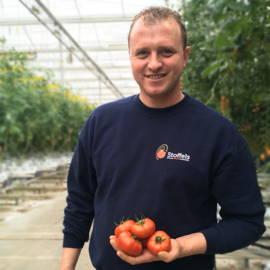 Carrying out internal quality checks of products and packaging plays an enormous role in guaranteeing the superior quality of our products.  Stoffels feels strongly about people and about the environment. 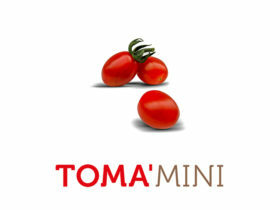 It is one of the pioneers of sustainable energy consumption. 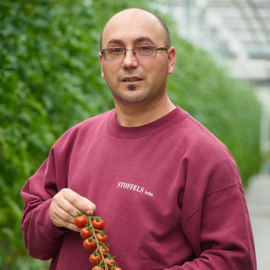 The company is also a leader in the economic consumption of water, crop protection and fertilisers.